"I welcome President Obama's eleventh hour effort to address Russia's growing aggression over the past eight years, however, the sanctions should have been announced and enforced sooner than the final days of his presidency. From Russia's dismemberment and occupation of Ukraine to its fecklessness in Syria that's led to horrific atrocities and indescribable suffering, Russia has a long history of provocative actions that have been met with years of failed U.S. policy instead of expedient strength. It has appeared as if the Administration turned a blind eye to Russian belligerence, including the mistreatment of U.S. diplomats in Moscow and Russia's attempt to influence our elections, until now." Gardner immediately called for sweeping sanctions against Russia after the Administration publicly accused Russia of authorizing cyber attacks against the U.S. In July, Gardner joined his colleagues in introducing a bipartisan resolution that calls on Russia to cease provocative military maneuvers that endanger U.S. Forces and urges its European allies and the international community to continue to apply pressure on Moscow. Later that month, Gardner sent a letter to the Obama Administration questioning its silence on reports of Russia's harassment and violence toward U.S. diplomats. 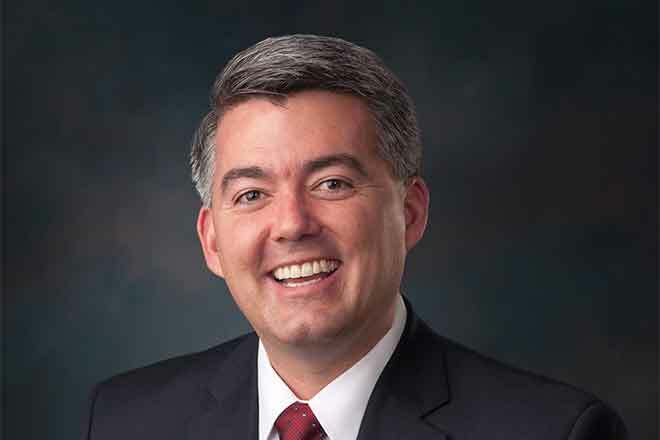 Gardner added, "Following the enforcement of the newly announced sanctions against Russia, the best path forward is the establishment of a permanent select committee on cybersecurity to not only investigate cyber issues, but also lead the charge on federal policy to keep pace with the evolving threat. It's important that Congress has the most effective structure in place to provide oversight of the Administration's cyber activities and strategy to deter and mitigate the cyber threat." Gardner recently renewed his call for the creation of a permanent Select Committee on Cybersecurity, and stated he intends to introduce legislation to establish the committee early in the 115th Congress.